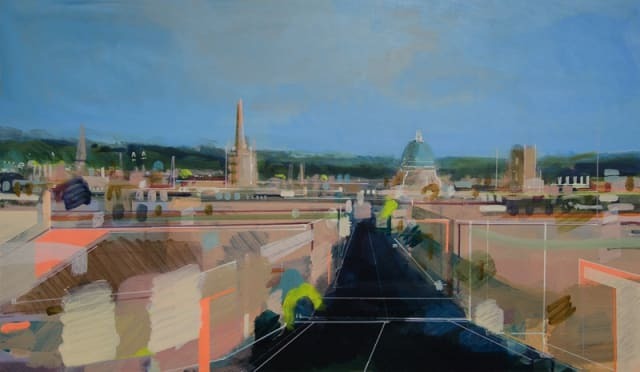 Please join us for the Opening Event for Christopher Farrell's solo exhibition 'Vantage Point | A Contemporary View of Oxford', Saturday 13th January. Christopher's striking cityscapes are created using his interpretations of historic painting techniques combined with gestural and abstract forms. The exhibition continues until 10th February. Also on show is a collection of new work by Emmie van Biervliet, inspired by a recent journey by boat to the Norwegian Arctic, 'A Journey in Pictures to 68 Degrees North'.